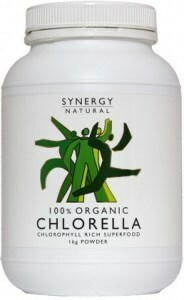 Sydney-based Synergy supply spirulina, chlorella, wheatgrass, barley grass and other green superfoods sourced from pristine Pacific island waters and organic farms along the Murray River. 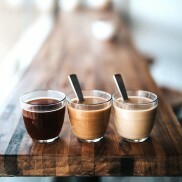 They have similarly high standards for processing and packaging, using low-temperature spray drying and milling and nitrogen-purged, lightproof HDPE containers to preserve quality and potency. 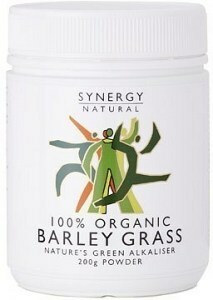 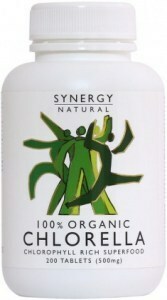 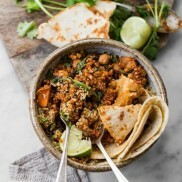 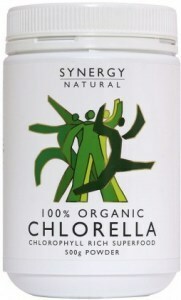 Synergy Natural is a Sydney based entity that distributes green Superfoods as its core business. 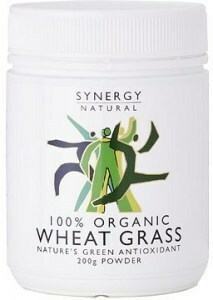 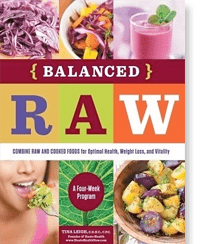 The company has a wide spectrum of Green Superfoods that come in different varieties and sizes. 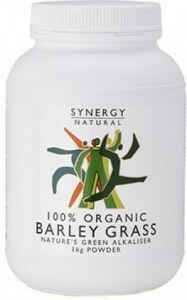 The company has a growing collection of products which include Barley and wheat grass, premium spirulina (available in powder, capsules and tablets). 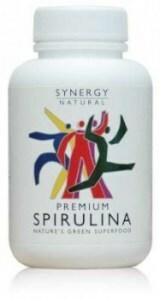 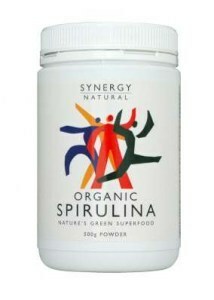 The product range also comprises organic spirulina available in form of tablets and powder. 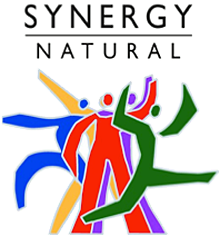 Synergy Natural Products is a Sydney, Australia based manufacturer of Spirulina in tablets, capsules and powder in a wide range of sizes. 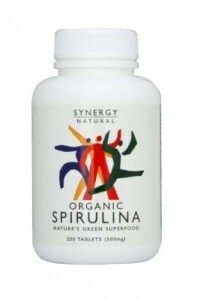 The raw material is sourced from the world’s first and largest spirulina producer whose extensive research and development ensure the highest standards of quality. 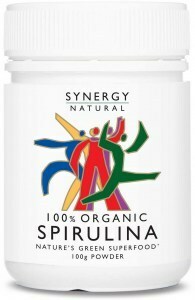 Synergy Natural Organic Spirulina range is certified to Australian and International standards (IFOAM), so you can be sure you are getting the most potent spirulina available.